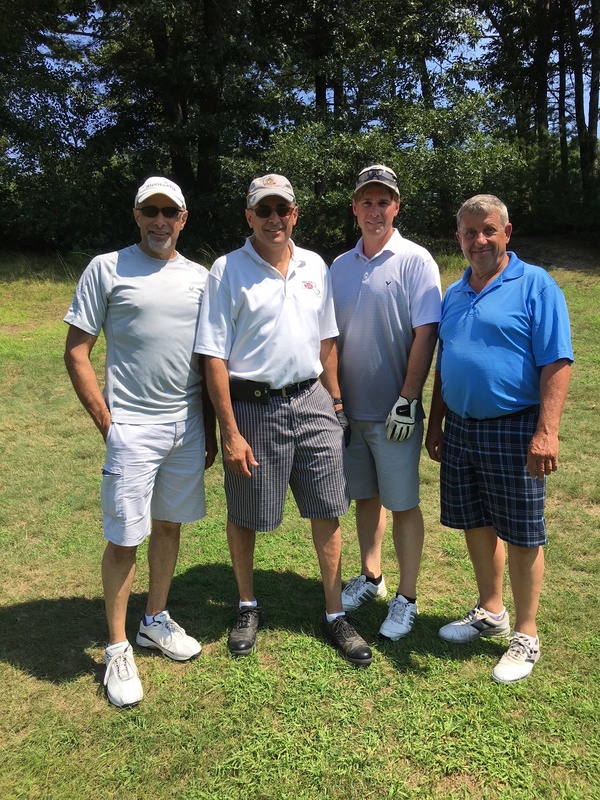 Each year our industry works together planning the annual golf tournament and raising funds to benefit the local community. In 2017, $34,000 in tournament proceeds were donated to Women’s Lunch Place. 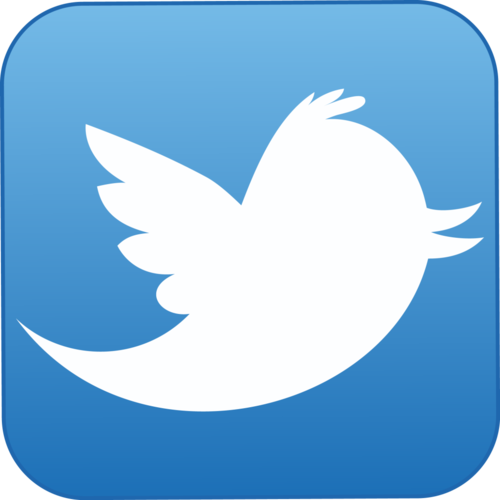 This local organization provides meals and critical support services for women experiencing homelessness and poverty. Members of the PHCC of MA Golf Committee presented the check. In 2016, the golf tournament proceeds were donated to Rosie's Place, which was founded in 1974 as the first women’s shelter in the United States. Their mission is to provide a safe and nurturing environment that helps poor and homeless women maintain their dignity, seek opportunity and find security in their lives. In 2015 we raised $32,000 for Lovelane Special Needs Horseback Riding. Based in Lincoln, MA this non-profit provides a unique service to children with disabilities in a fun, supportive environment designed to achieve occupational, physical, speech, cognitive and other therapeutic gains. 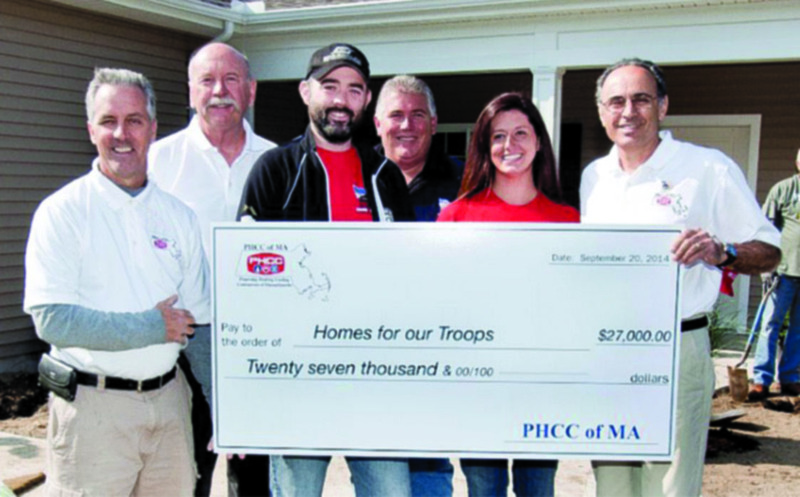 In 2014 we raised $27,000 for HOMES FOR OUR TROOPS. Based in Taunton, MA this organization builds specially adapted homes for severely injured veterans. Scholarships PHCC of MA awarded $1,000 scholarships to 3 deserving students: Gavin Dunkelberger, Jared Macone, and Brendan McAuliffe. Gavin Dunkelberger accepts award from member Frank Monroe. 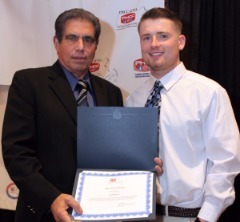 Jared Macone accepts award from Scholarship Chairman, Frank Monroe. 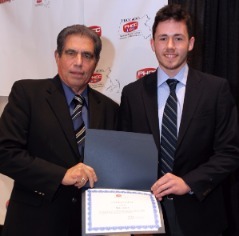 Brendan McAuliffe accepts award from Frank Monroe. 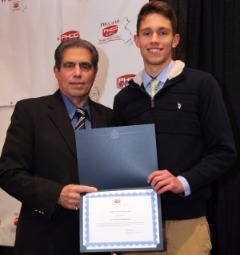 Matthew Doughty accepts award from Scholarship Chairman, Frank Monroe. 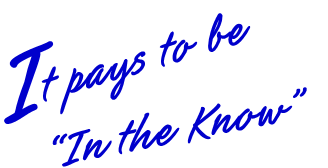 F. A. Williams Scholarship awards $1,000. 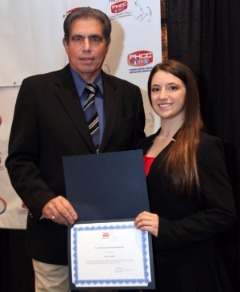 Alexis Gouthro accepts award from Scholarship Chairman, Frank Monroe. PHCC of MA Installs New Officers. Michael Copp, Executive Vice President of PHCC National, presented the new officers during the President's Banquet. Members will serve a 2 year term. Awards Presented at the 2018 President's Banquet Special recognition and congratulations to three special members. Susan Jacobs-Marshalsea (center) receives award in honor of her significant contributions to the association, the industry, and community. Award presented by Michael Delconte of F. W. Webb (right) and Past President, Brian MacDonald (left). Jeff Pope of F. W. Webb receives award for outstanding and significant contributions to the association and industry. Award presented by Past Presidents, Bill Leydon (right) and Brian MacDonald (left). John Cersosimo (center) receives award for his contributions to the association and communities during a period of many years. Award presented by Past Presidents, Owen Geoghegan (right) and Brian MacDonald (left). 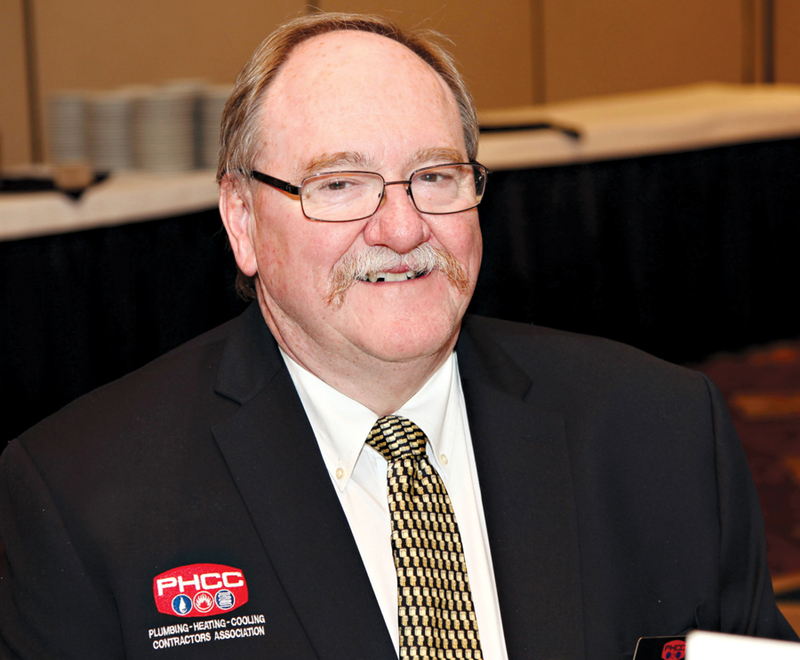 PHCC Elects National Vice President. Congratulations are extended to Ken Nielsen, President of AccuAire, Inc. A longtime member of PHCC, he served the state association as President of PHCC of MA and Chairman of Trade Show Committee. 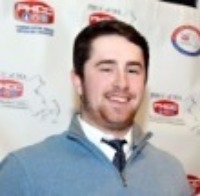 President of the New England Council and Zone Director for New England, Ken also served on numerous PHCC National Committees, and as a judge for the HVAC Apprentice Contest. 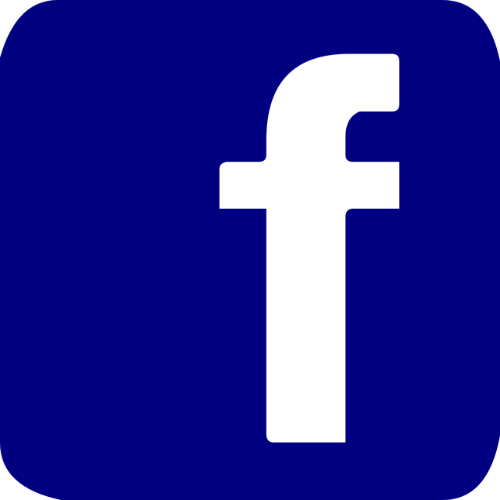 Ken strongly believes in the need to attract more HVAC contractors to PHCC: "More plumbers are now doing HVAC work, so they will need a place to look to for assistance in adding this field to their businesses." This objective is part of the current PHCC National strategic plan.